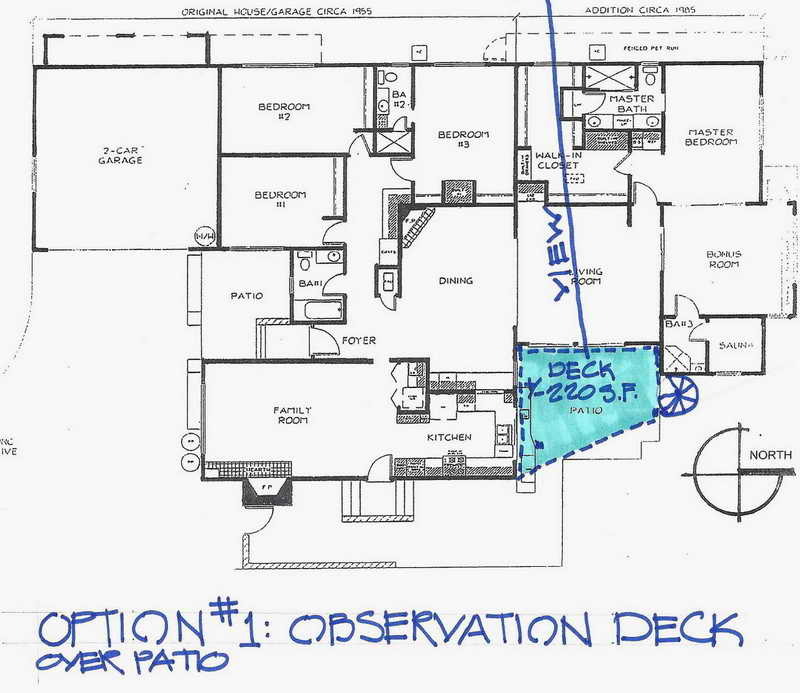 One of the projects that the architect/owner of this property was considering was an observation deck. 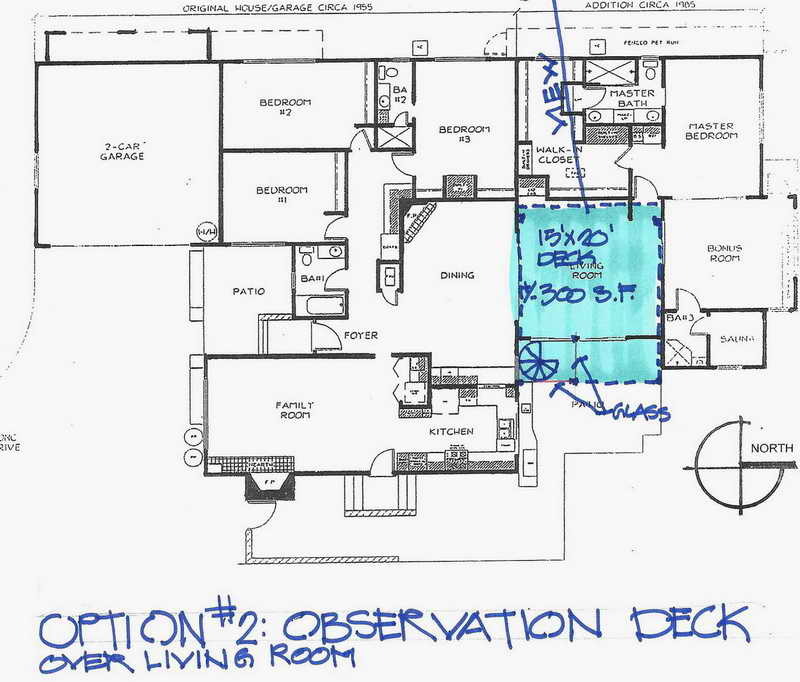 Below are 2 of these plans. The owner will also entertain requests for a second story or other changes big or small if requested.